The era of cheap oil is almost over. Mankind’s thirst for oil has become so great that the planet’s easily accessible oil reserves have all but been consumed. Fortunately, Tesla’s runaway success shows the world is rapidly turning away from fossil fuels, gearing up for a completely different energy paradigm. Aparadigm based on a renewable energy revolution where solar and windpower are getting exponentially cheaper to generate. A paradigm reinforcedby countries united in their fight against climate change. 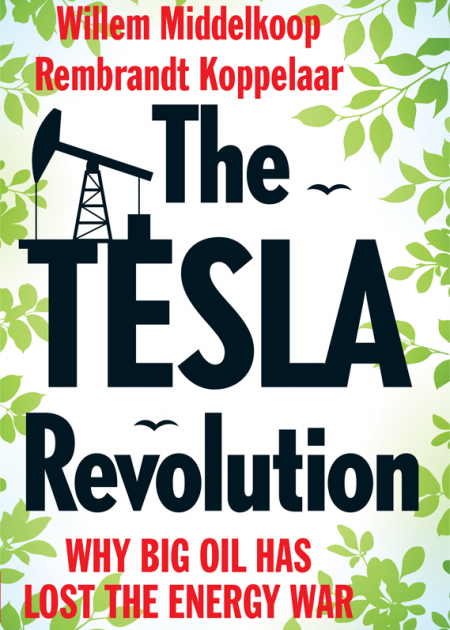 The Tesla Revolution guides us along the path of this energy revolution. It outlines the rapid technological advances in battery storage and renewable energy technologies, and highlights their geopolitical repercussions. This energy revolution will reshape economies, upset the global balance of power, and profoundly impact our daily lives. The world will never be the same again. 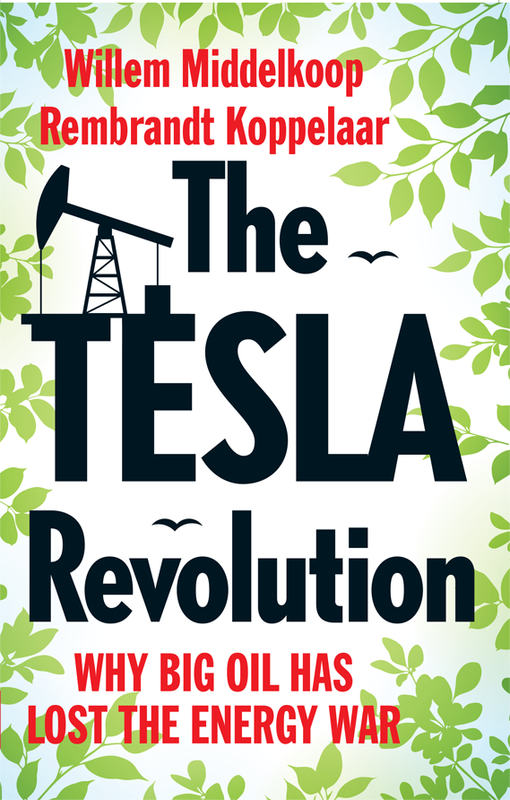 The Tesla Revolution is currently available in English and Dutch with German and Chinese versions to follow.